One River Kids Art classes are built around our unique, project-based curriculum that celebrates artists and techniques from the last 50 years. 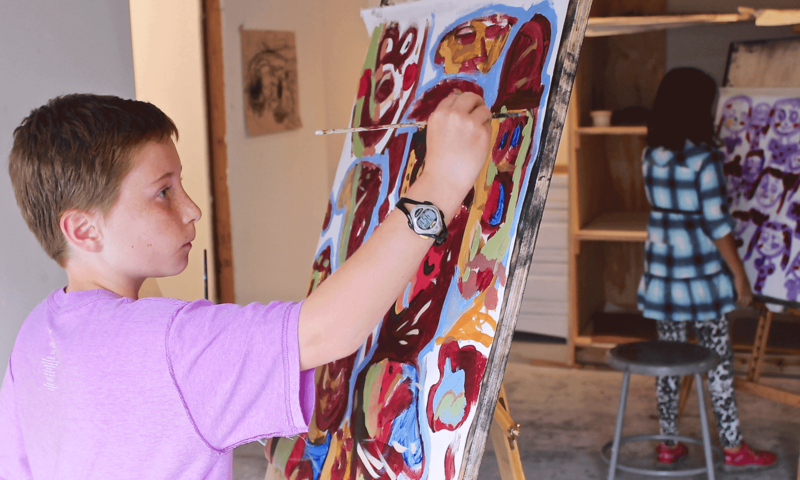 It is built for young creative minds and our instructors are hand selected with the skills and sensibility to get the most out of our students. 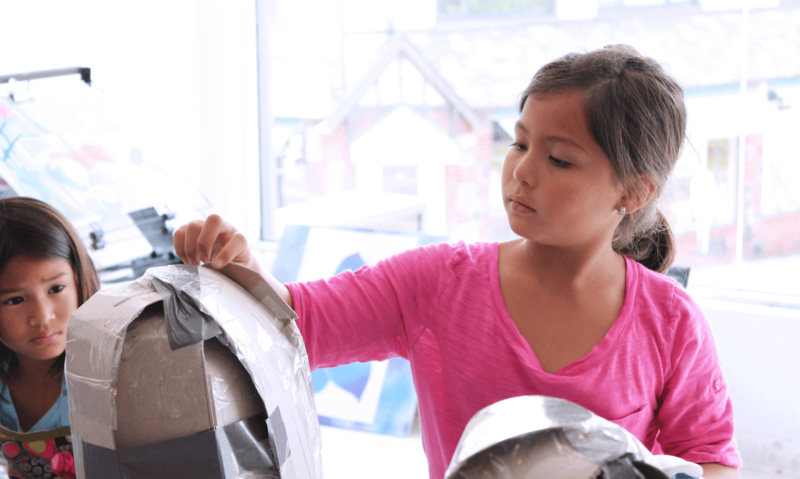 Our method teaches across all media and makes learning art fun while producing ambitious artistic / educational outcomes across a wide array of materials, subject matter and complexity. Art classes explore Drawing, Painting, Sculpture and Cartooning. Students of all levels learn important techniques. Diverse projects draw on examples from the most important artists from the contemporary art world. 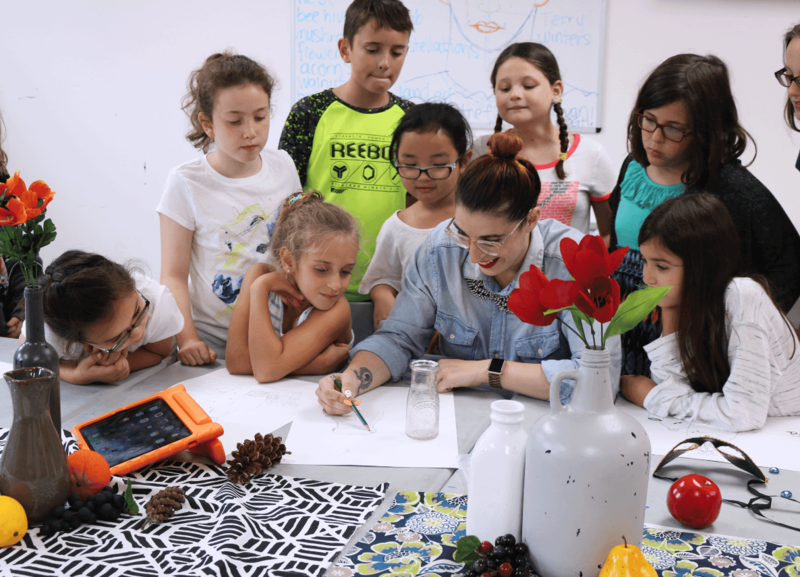 Our innovative curriculum prepares students grades 3rd-5th with the fundamental skills necessary to create compelling projects in the digital space, while developing a keen sense of the creative process used within today’s digital environment. 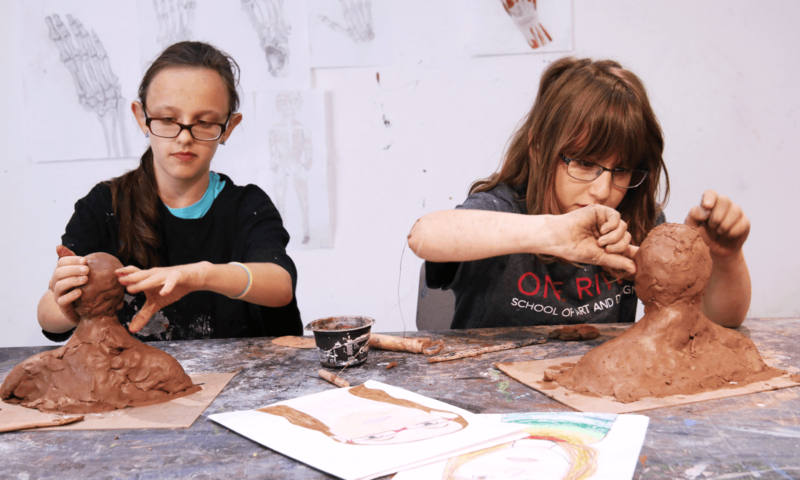 Students engage in drawing, painting and sculpture through creative projects that stimulate imagination and help develop important techniques and observational skills. 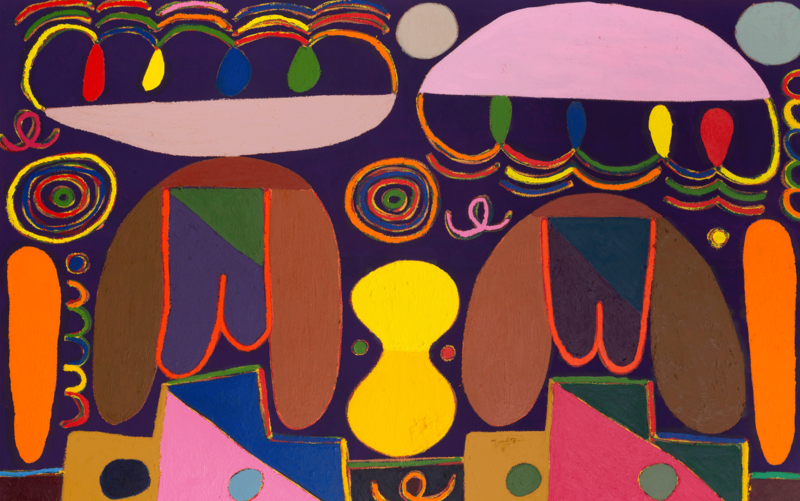 Diverse projects draw on examples from the most important artists from the contemporary art world. Become an experienced drawer by learning the principles of line, tone, light, texture, composition, depth and perspective. Explore drawing portraits, animals, landscapes, still lives, imaginative imagery and abstraction in pencil, charcoal, ink and pastel. Learn the fundamentals of cartooning and illustration through fun projects that stimulate the imagination. Students create original characters and dynamic narratives within comic books, illustrations, storyboards and character sculptures. Kids Digital Art Shuffle opens up the world of digital art making by exposing young innovators to the tools, software and inspiration to make art on a virtual canvas. 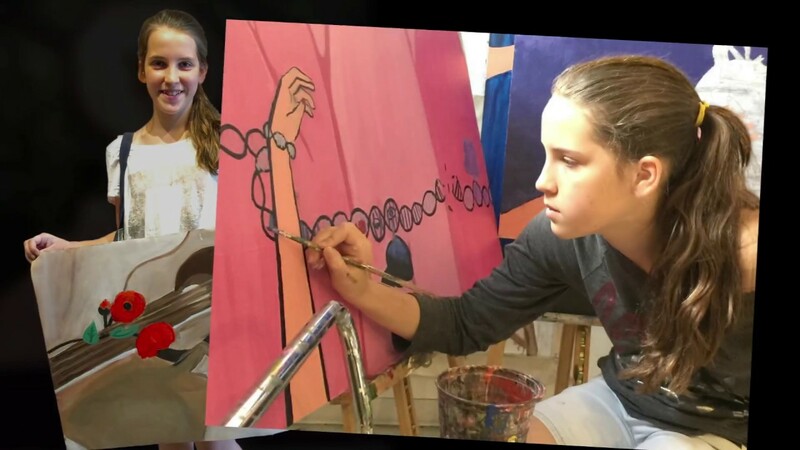 Students learn to how to create digital brushstrokes while understanding visual characteristics such as transparency, symmetry, texture and illusion.